(FTP) and Secure File Transfer Protocol (SFTP). 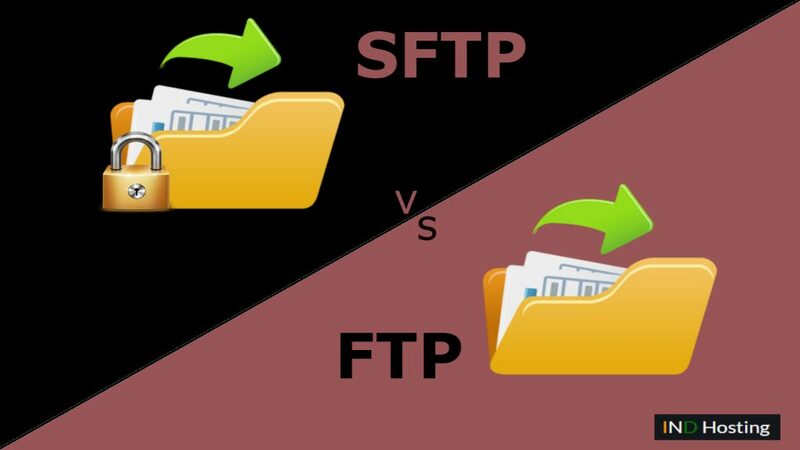 Although FTP and SFTP aim to serve the same function the two differ from one another. By the end of the post will see some key differences between SFTP and FTP. 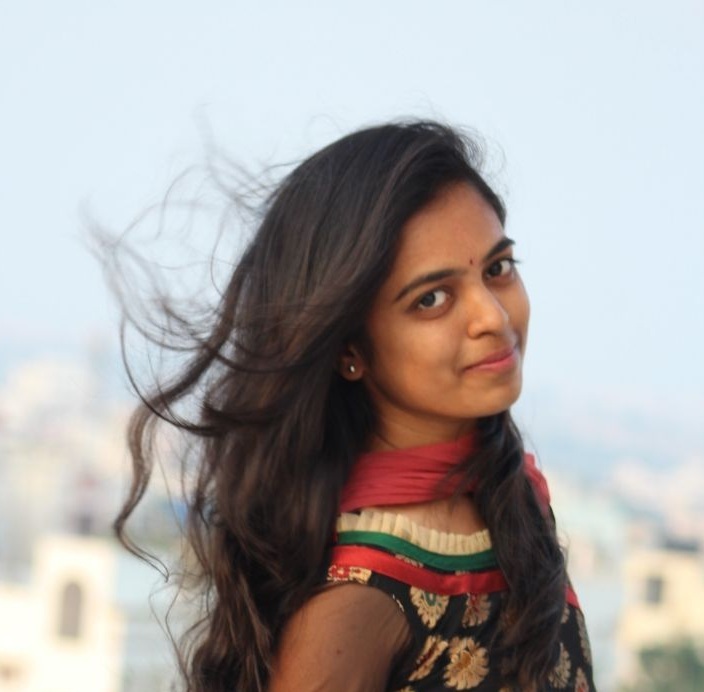 Shravani Netha is an excellent content writer. She drags her mind all over new information and easily grasps every piece of knowledge. Inject her knowledge all the way into your brain and update yourself. 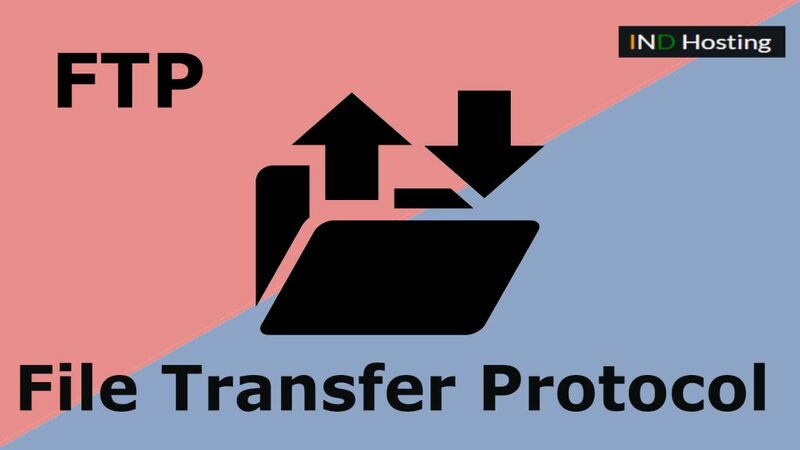 What is File Transfer Protocol (FTP)? Today we are going to discuss about FTP (File Transfer Protocol) and its applications. FTP was designed using as much flexibility as possible. Therefore, it can be used over networks other than TCP/IP, as well as being designed to have the capacity with exchanging flies with a wide variety of machines. What is TCP (Transmission Control Protocol)? What is Internet Protocol Version 6 (IPv6)? What is Cross Site scripting (XSS)? What is OSI Model (Open Systems Interconnection)? Copyright © 2019 IND Hosting. All Rights Reserved.